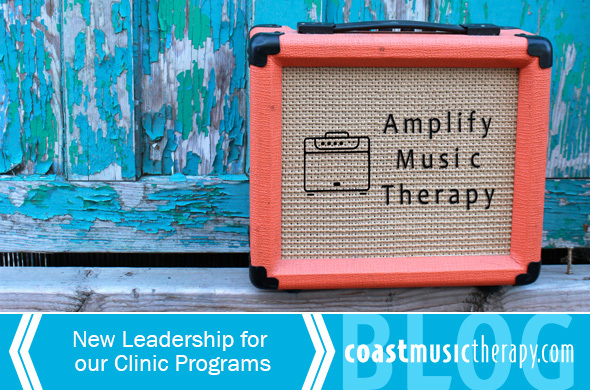 Starting October 2016 our clinic-based programs at the Mira Mesa office will be under the direction of the amazing Vanessa Contopulos, MA, MT-BC owner of Amplify Music Therapy. In addition to individual music therapy and adapted music lessons, Vanessa is also partnering with Crimson Center for Speech and Language to offer Sing, Speak, and Play groups! Coast Music Therapy will still be providing all of its school-based programs including IEP services, school evaluations, classroom consultations, school district trainings, and educational curriculum. Vanessa has been involved with Coast Music Therapy for over 10 years and helped us get our after-school programs off the ground. 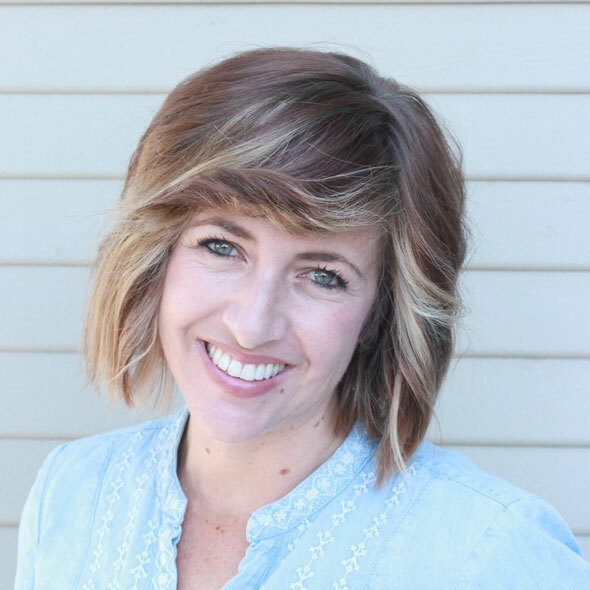 As she was starting her own family-focused agency, we felt that she would be a fantastic fit to take on leadership of our private therapy services. Vanessa exudes passion, kindness and joy in everything she does. She is looking forward to meeting our current clinic families to tell you more about the transition and welcoming in new families interested in private music therapy and adapted music lessons! After-school programs will still be in the same location within the Crimson Center Building. In addition to music therapy, a full range of private therapy services are offered including speech therapy, occupational therapy, physical therapy, ABA, and vision therapy. P.S. Vanessa speaks Spanish for those of you that is helpful for. Schedule a FREE first private music therapy session today with Amplify Music Therapy! Photo of Vanessa Contopulos, MA, MT-BC of Amplify Music Therapy is below! Many may recognize Vanessa from The SongStream Project and her past work with Coast Music Therapy.